It is understood the loans are a mix of residential mortgages, farm loans, business debt and consumer credit, and have been sold at a steep discount. The face value of what’s owed is understood to be around €3bn but had been written down below €800m by the bank itself. 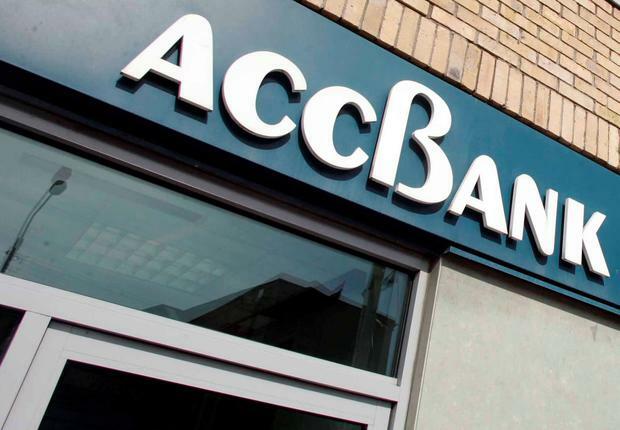 Rabobank bought former State lender ACC Bank in 2002, and largely pulled out of the Irish market after the crash, although it retains a corporate banking operation here under the Rabobank brand and focussed on the food industry. It comes after AIB pushed ahead with a €1bn sale of bad loans that controversially includes around 200 family home mortgages as well as thousands of buy-to-lets. The bank concluded the sale of so-called non-performing exposures to US fund Cerberus for around 80 cents in the euro. The portfolio consists of loans linked to 2,200 customers and 5,000 assets, including farms. The collateral is mainly buy-to-let and investment properties but includes some farm land. In around 10pc of cases the mortgage on borrowers’ family homes is included because it “is cross-secured to wider commercial connected debt”, AIB said. The sale excluded restructured deals where the borrower has kept up with their new payments. The average debt among the borrowers is €500,000.